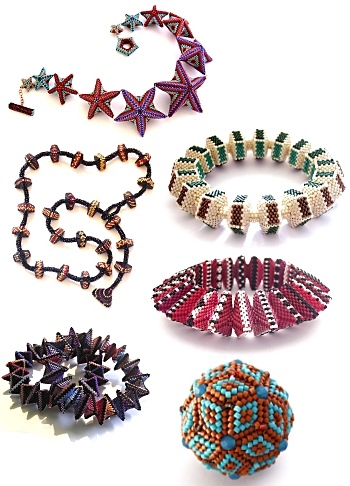 A set of all the instructions currently available for items in my award-winning Geometric Beadwork series. 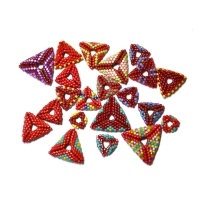 This set contains the following instructions and is over 35% cheaper than buying them individually. Each file will be available for you to download individually. 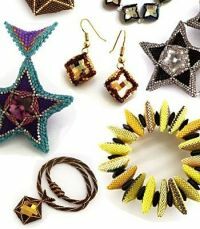 My Crystal Geometric Beadwork set is available here.